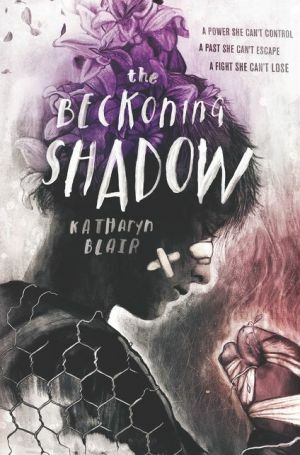 From debut author Katharyn Blair comes a heart-stopping fantasy novel, perfect for fans of Cassandra Clare and The Young Elites, about a teenage runaway who enters a dangerous tournament with an impossible prize. But when she earns a spot in the Tournament of the Unraveling, where competitors battle it out for a chance to rewrite the past, Vesper finally has a shot to reverse the mistakes that have changed her forever. She turns to Sam Hardy, a former MMA fighter who’s also carrying a tragedy he desperately wants to undo. However, helping heal Sam’s heart will mean breaking her own, and the competition forces her to master her powers—powers she has been terrified of since they destroyed her life.